An intriguing second round match-up is set to take place at the Swedish Open on Thursday afternoon, as Spanish No. 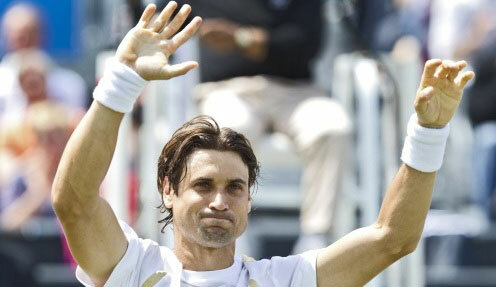 2 David Ferrer will meet Victor Hanescu for a fourth time on the professional tour. Ferrer leads the head-to-head series 3-0 and will look to extend that streak en route to the quarter-final round of the tournament. 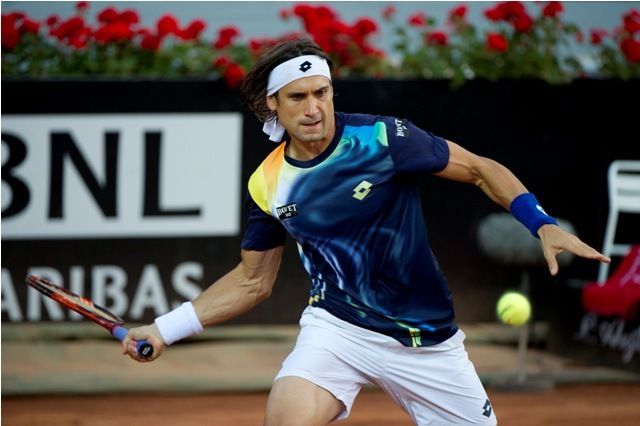 It has been an odd couple of months for David Ferrer. The Spaniard recently withdrew from the Topshelf Open due to stomach problems and worried that he would not manage to prepare himself in time for the prestigious grass court event. He would make a strong return in the opening round of The Championships, as he defeated Pablo Carreno Busta 6-0, 6-7(3), 6-1, 6-1. He would go on to lose his second round match against Andrey Kuznetsov, thus prematurely ending his grass court season in two matches. Romania’s Victor Hanescu began his week in Bastad with an opening round victory over Pablo Andujar. Hanescu had a tough first round match at the French Open against Gael Monfils. 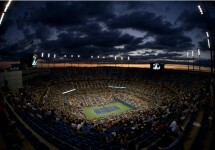 He would later lose his Wimbledon opener and transition back towards the red clay. Of their three previous meetings, Ferrer has defeated Hanescu twice on clay and once on grass, with the more dominant wins coming on the red clay surface. Their most recent meeting took place in the quarter-final round of the Portugal Open, which Ferrer won 6-4, 7-6(2).